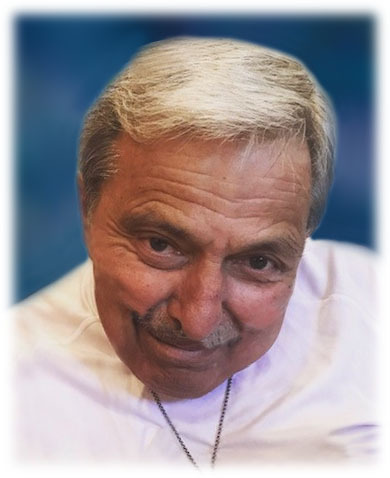 CARL CHARLES RUBINO, age 71,Loving father of Carl John (Tonya), Gina (Bill), Samantha (Miguel), and Jeanette (Kurt); Dear grandfather of nine and great grandfather of one; Treasured brother of Chuck (Marcie) and Sal (Patti). Carl was born on August 11, 1947 in Cleveland, OH and passed away on April 9, 2019 surrounded by his family. Prior to and while raising his four children, Carl worked as a police officer and a building inspector. He enjoyed spending time with his family, especially during family spaghetti dinners, and making those around him laugh. He will be dearly missed. In lieu of flowers the family suggests memorial contributions in his name to Fallen Police Officers- GCPOMS P.O. Box 6207 Cleveland, OH 44101. 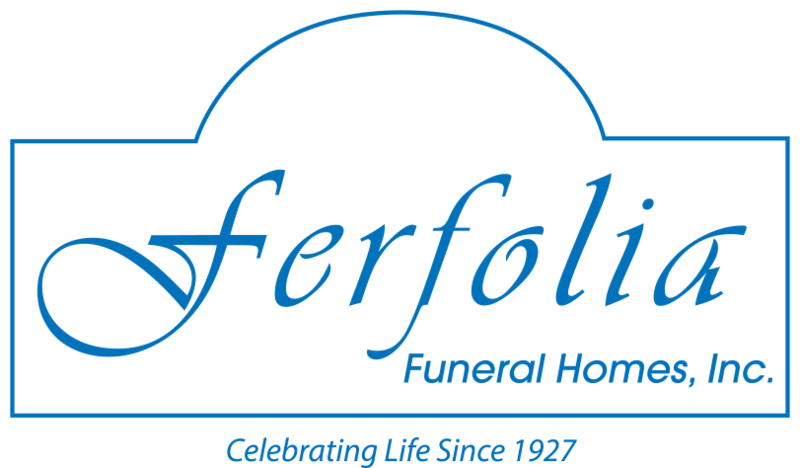 Family will receive friends and pay tribute to and celebrate the life of Carl at FERFOLIA FUNERAL HOME 356 W. AURORA RD (ST RT 82) SAGAMORE HILLS where Funeral Services will be held Saturday at 6:00PM.VISITATION SATURDAY 2:00-6:00PM.